Level 7 Civil Servant depicts the friendships and love of new agents at the NIS (National Intelligence Service). 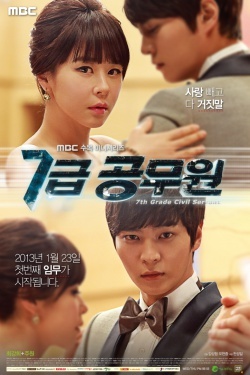 Gil-Ro ( Joo Won) dreamed of becoming a secret agent since watching James Bond films as a child. He's able to realize those dreams after becoming an agent at the NIS.